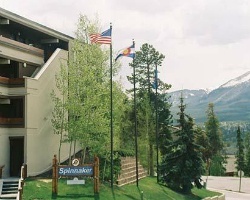 Experience the beauty that is Colorado at *Spinnaker at Lake Dillon*! About an hour from Denver, this scenic spot boasts mountain views galore, with both the Gore Mountain Range and 10-Mile Range nearby! Lake Dillon provides more beautiful views, plus plenty of lake activity entertainment! Or perhaps visitors would prefer to simply relax on site, maybe in the heated indoor pool? An underground heated garage will also help guests stay comfortable in winter months. But come summer, everyone is sure to enjoy their balconies with electric grills! For more information, visit www.spinnakerlakedillon.com. Price reduced & negotiable! 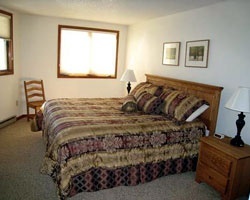 Beautiful location with plenty of outdoor activities available! So much to do with Outlet Shopping & Golfing nearby!